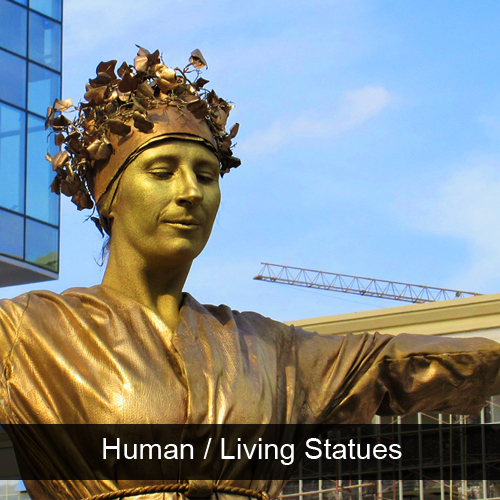 From mime artists to human living statues and directing to consultancy. Our performances aim to encapsulate and convey the leap of the imagination that is inherent in good expansive theatre, where literal is exchanged for abstract and concepts reign. Electric Cabaret has 20+ years experience of delivering local, national and international theatre. 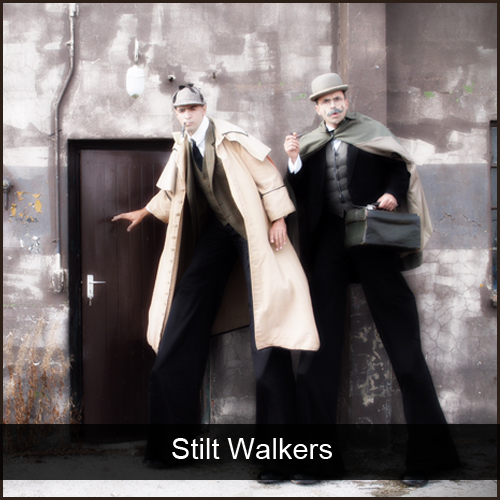 Electric Cabaret specialises in the practical application of Mime, Clown, Living Statue, Street Theatre, Stiltwalking, Theatrical Characters, Bespoke Performances and the blend of these disciplines. 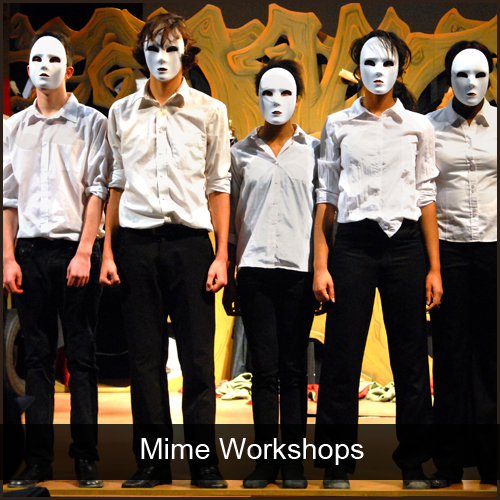 Our understanding of the solo and ensemble possibilities of physical theatre has led us to providing fabulous entertainment to some of the most prestigious events in Great Britain, Europe and beyond. 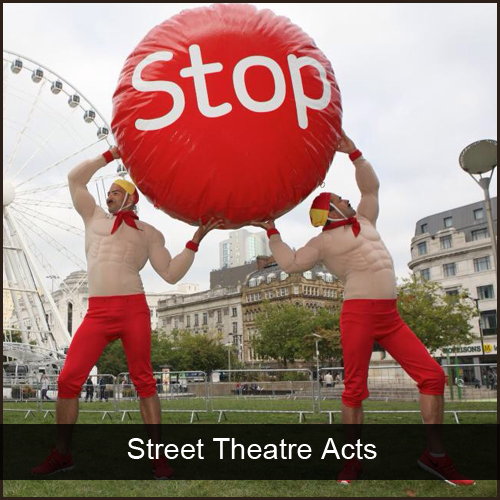 In 2010 we won the UK National Street Theatre competition.In 2014 we worked with Public Health England for the Stoptober Campaign. 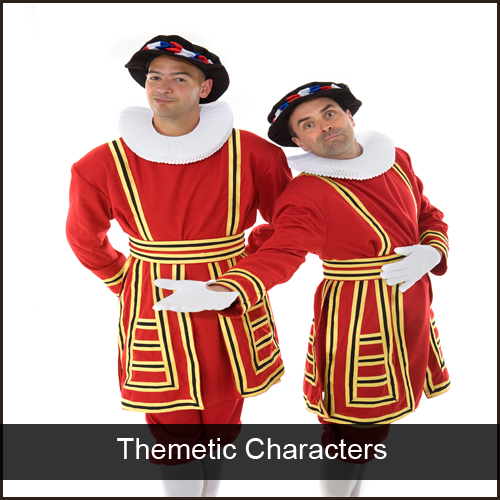 We pride ourselves on our unique approach, blending disciplines to provide fabulous theatrical possibilities and ultimately great entertainment. Electric Cabaret regularly deliver high quality workshops, sharing their knowledge with young and old. Check out our workshops here. Electric Cabaret have been providing role play actors for 5 years. Adapting improvisational skills to bespoke situations often given minutes before. 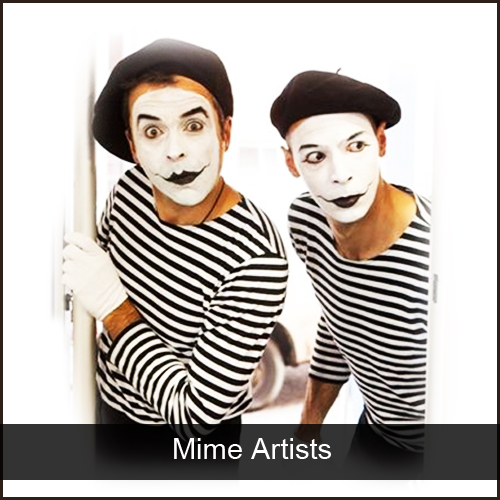 Our skills as Mime Artists and Theatrical Characters mean we find ourselves in thousands of interactions weekly, those same skills enable us to adapt to and read situations quickly, allowing us to provide fantastic roleplay and roleplay advice. 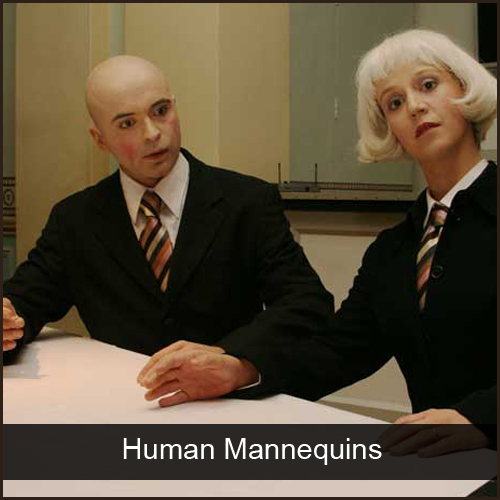 We have provided actors at the Oxford University Press, London Business School and Judge Business School. We have also helped with school inset days. Its not just street theatre!